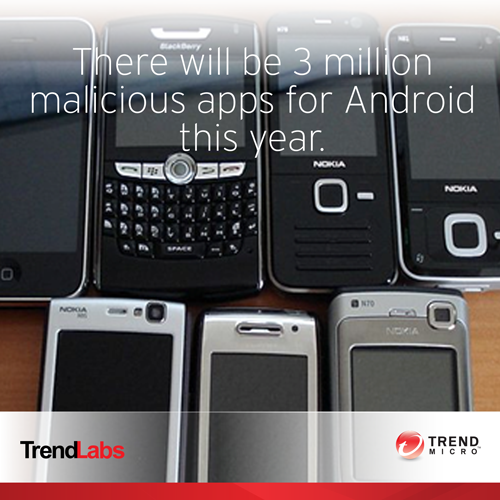 Wish to get rid of malicious apps and bogus websites that could steal valuable information from your Android device? Try Trend Micro Mobile Security Solutions for Android mobiles and tablets. Trend Micro’s new Android security is armed with Mobile App Reputation technology, which detects malicious apps and spyware by scanning all the apps, checking the app code and also app behavior. Trend Micro Mobile Security for Android is quick and effective and its personal edition includes an antivirus and malware scanner, a privacy scanner and 50 MB of free cloud storage. If your mobile phone is lost or stolen, Trend Micro Mobile Security Solutions helps you safeguard the information stored on it. Cyber crooks are always on the prowl and the number of virtual crimes will only grow in the days to come. Securing your mobile has therefore become the order of the day. The comprehensive solutions like Trend Micro Mobile Security will keep your information safe without hampering your mobile experience.